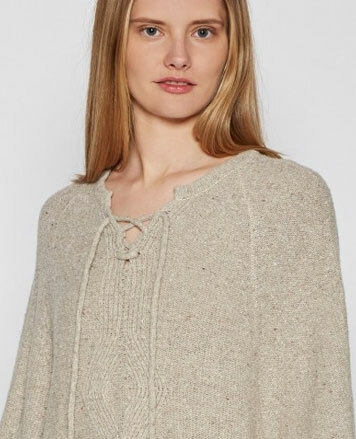 WHY: Cashmere clothing and accessories at a discount at the 360Cashmere & Skull Fall Cashmere Sample Sale. Cash or credit cards accepted (3% charge for credit cards). 360CASHMERE is a sophisticated collection of knitwear and accessories sold to the finest specialty and department stores worldwide. Combining California contemporary with New York sophistication 360CASHMERE is sure to make a major statement in your wardrobe. 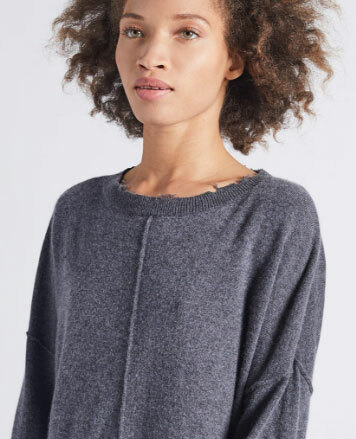 Focusing primarily on cashmere, the collection also features other fine yarns such as silk, wool cashmere, Australian wool, organic cotton and linen in various gauges and weights.